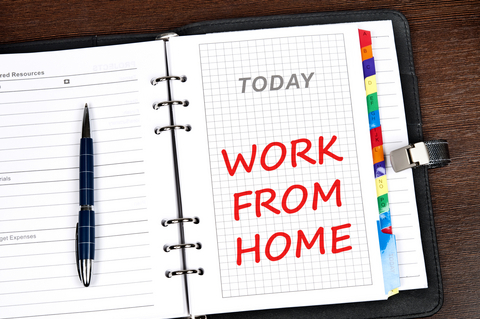 / Want to send an email to your manager asking for work from home? Do I want to work from home for this one off occasion or is working from home something I want to do long-term? 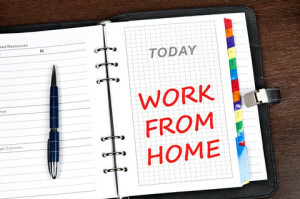 The way you answer that question will greatly impact the way you ask for work from home and the words you use. The way you ask the question and the words you use will, in turn greatly impact the outcome of whether you actually do get to work from home not! Is sending an email asking to work from home enough? How you address the request. Consider the seniority of your role within the business and your relationshipwith your manager or the person you’re asking for work from home.